Jake Jensen has continued his recent winning streak, taking out the Island Challenge SUP race on Queensland’s Sunshine Coast this weekend. Fresh from his victory over Connor Baxter, Kai Lenny and co at the World Series Finals last month, the young gun notched up another victory for his new team (Fanatic) by holding off a fit and fast Lincoln Dews. Meanwhile the dark horse of the women’s BOP in California recently, Karla Gilbert, was unchallenged in the women’s race. 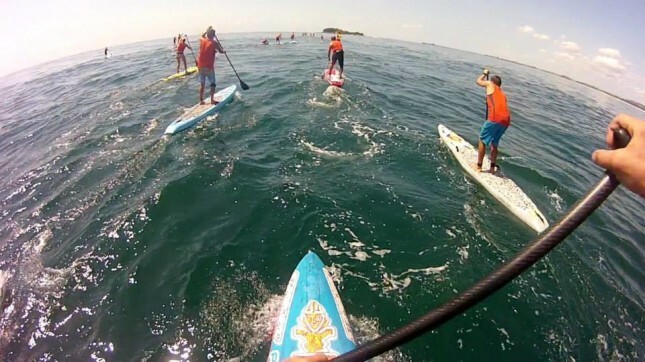 Queensland is a breeding ground for stand up paddling talent, with at least half a dozen of the world’s best 15 calling either the State home. The main hub is on the Gold Coast, with another very strong group of paddlers further North on the Sunshine Coast (where the Island Challenge was held). 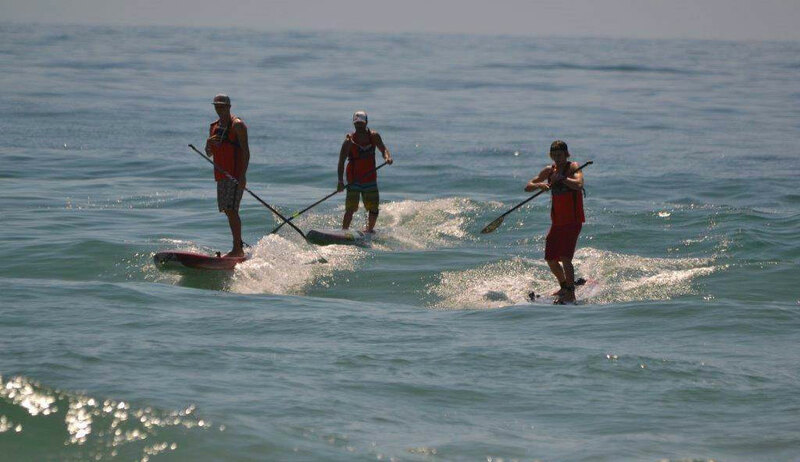 Next weekend we’ll get to see even more of them in action, with the Aussie SUP Titles to be held at the mecca of paddling, Currumbin, and set to decide who will represent Australia at ISA Nicaragua 2014. But back to the Island Challenge: You can get full results and plenty of pics over on the ‘breeze. UPDATE: Some cool action shots on Facebook.